If you are looking for cable service in your area we have you covered. Sky Satellite LLC is a local cable provider for both Dish Network and DIRECTV. Imagine being able to order your favorite national product but being able to speak with someone that is from the same area as you. No more call centers, no more holds! We provide customers the opportunity to speak with our local staff and once the appointment is set, you will be installed and serviced with our local installers. With DIRECTV's all included packages the HDDVR is included at no extra charge. Sports fans get the most out of their service including the NFL Sunday ticket and with the addition of AT&T cell service you can bundle and save. To learn more about DIRECTV packages and pricing click on the button below. Looking to cut the cord? DIRECTV NOW is a streaming tv service that offers live tv, no annual contracts and no satellite dish required. Offers cloud based dvr service and 4 different package choices. 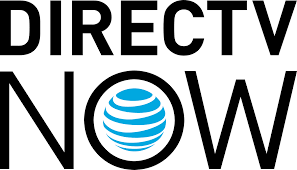 To learn more about DIRECTV NOW packages and pricing click the button below. 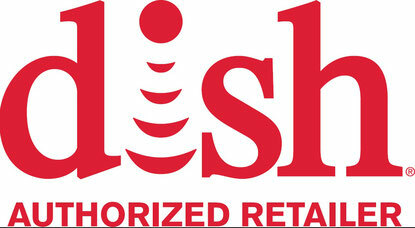 DISH offers a 2 year price guarantee and has the largest DVR storage available with 16 tuners built into the Hopper 3. Combine the power of your voice with the new voice remote and you can surf channels with ease. To learn more about DISH packages and pricing click the button below.